Since the establishment of the Schengen agreement in 1985, the borders of a large number of European countries have been gradually disappearing from both landscapes and consciousness. Today, 26 countries are part of this unique accord and more than 16,500km of land borders may be crossed without control. 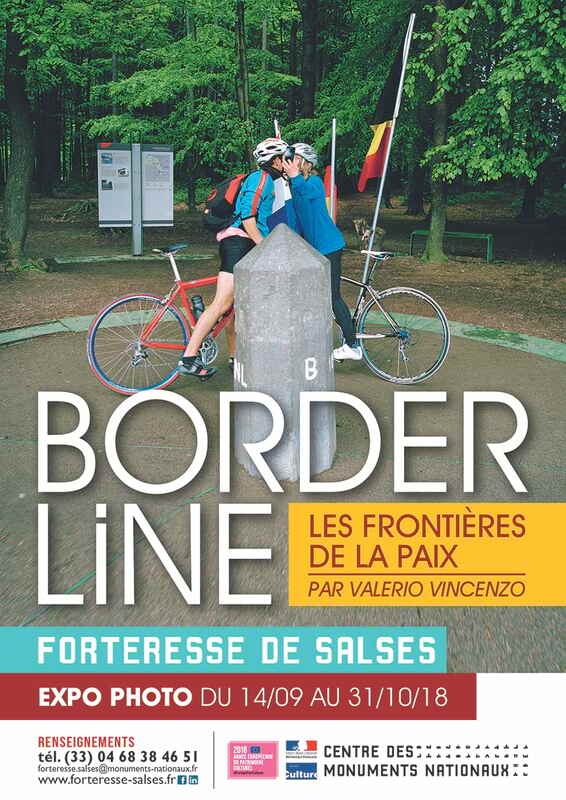 The latest project from internationally-acclaimed photographer, Valerio Vincenzo, is entitled “Borderline, Borders of peace”. It recalls the important role of culture and tolerance in the relatively new vision of a world that aspires to peace and fraternity. Born in the aftermath of the 2015 Paris bombings and inspired by the ideas of philosopher, Abdennour Bidar, the project promotes a collective gathering around cultural activism and education. 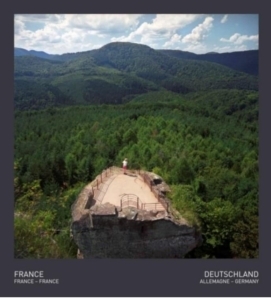 What better place to house an exhibition exploring this border-less identity than the Forteress de Salses? Built by Spanish royalty at the end of the 15th century, it’s original purpose was to protect the border from French invasion. Over the centuries it has born witness to the historical and geopolitical evolution of the European continent. 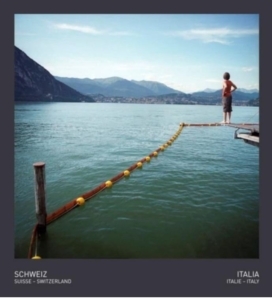 30 of Vincenzo’s photographs are installed as a circuit, allowing visitors to discover his images at the same time as (re)discovering the impressive monument. The final 6 pieces, installed in the exhibition room, depict the French-Spanish border, illustrating the profound link between the Forteresse de Salse and Spain.